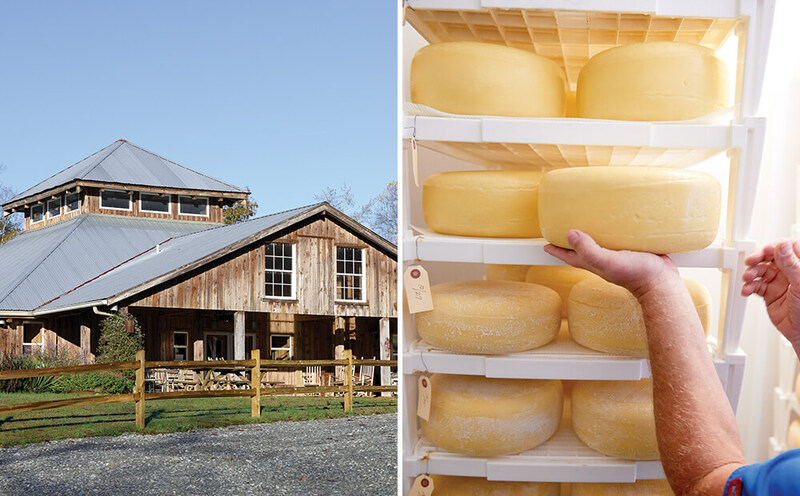 North Carolina’s godmother of goat cheese left behind a lasting Piedmont landmark. The woman clearly wasn’t from around here. Her “howdy, y’all” salutations were an endearing attempt at speaking Southern and breaking the ice, bless her heart. She’d drive through the rolling woodlands and farms south of Climax, exploring this two-lane and that, striking up conversations with fellas at filling stations, and inquiring about land for sale. Her name was Virginia Sue “Ginnie” Tate, and many of the locals thought she seemed … odd. Here was a woman in her mid-40s with no husband, whose only “kids” were the kind that bleated and had hooves. Why, her two Nubian goats often rode shotgun with her. Now she wanted to run her own farm all by herself. Strange. It was 1984, and Ginnie was working as a nursing administrator at Moses Cone Hospital in Greensboro. She’d grown up on a farm in central Illinois, and she longed to sweat the dirty details of farm life again. So when she found an abandoned 40-acre tobacco farm along Jess Hackett Road, with a grand old two-story house and outbuildings, she fell in love with the place. Before long, her two goats became 20; as a hobby, she made cheese out of the excess milk they produced. 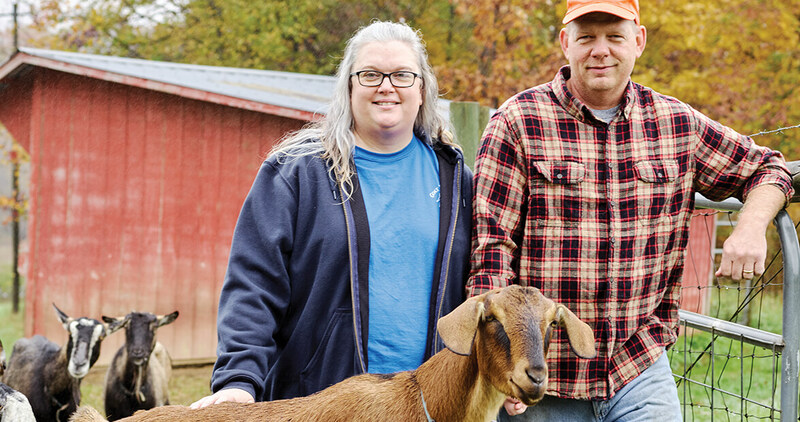 Raising all those kids, Ginnie made a name for herself in the community, and folks began calling her “the goat lady.” In 1995, her brother Steve and his wife, Lee, moved from Illinois to help her start a full-fledged goat dairy farm, one of the first licensed in North Carolina. After tossing around ideas for a name, they settled on the most natural fit of all: Goat Lady Dairy. Some neighbors up the road, Bobby and Carrie Bradds, along with Carrie’s father, Tommy Routh, joined the operation. They constructed a goat barn, a creamery, a kitchen, and a multipurpose dining hall built of beautiful pine, oak, poplar, and cedar harvested from the property. In 2012, they expanded the creamery so that the building was nearly 10,000 square feet and moved all the goats to a farm 25 miles east, in Snow Camp. 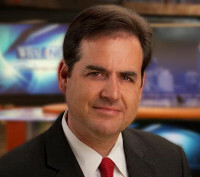 Ginnie Tate died in 2009 after battling ALS, or Lou Gehrig’s disease. A few years later, Steve and Lee Tate decided to retire and, in May 2017, sold the farm to their longtime employees, the Bradds. Today, Goat Lady cheese is sold from the Carolinas to California, earning accolades at the North Carolina State Fair and multiple awards from the American Cheese Society. In 2017, the Bradds milked 350 goats; this year, they plan to milk 500. You can stop by the farm just about anytime to buy some cheese — just call to make sure somebody’s around. Among the cheese offerings: fig and honey, roasted red pepper, Lindale (made with raw cow’s milk), and Providence (a harder texture cheese that’s good with olives and meats). But Goat Lady Dairy has earned renown beyond the cheese, too. On one weekend each month in the spring and fall, the farm hosts Dinner at the Dairy, an often-sold-out five-course dinner prepared with meat and veggies from nearby farms. Guests are treated to hors d’oeuvres on the porch, a complementary glass of local wine, and chocolate goat cheese truffles for dessert. The couple works with three other farms in the area, raising cows and pigs as well as their goats. Carrie and Bobby were reared among these red-dirt hills. Now they’re reaping their livelihood — and joy — from this land, thanks to a woman who wasn’t from around here, who kept all those goats. You know, the goat lady. Dinner at the Dairy is held monthly in the spring and fall; tickets are $70.